Howdy, folks! I hope everyone is well! We are well, but tired. Holy Moly! This move took the wind out of our sails. But...we are done! Maggie says, "I'll drive the first leg".Yee-haw! The taping of boxes, decisions to keep or discard, the cleaning of the carpets and house from top to bottom (both of which, thankfully, we hired someone to do), the filling of nail holes, paint touch ups and the seemingly endless days and lightning fast, restless, sleep-on-the-floor nights is all over. The actual transfer of all the junk our belongings went well thanks to old friends and some new friends. Our old friend, I'll call him Easy Rider, as I haven't had a chance to ask him if he minds being in a famous blog (a girl can have hope! ), loaned us a 20 ft enclosed trailer. Not only that, but he also took a day off of work and drove it from Dickinson to BC for us! That was a lifesaver. Another old friend that helped us was our next door neighbor. I'll refer to him as, "Sweet Young Man". He gave us lent us his little trailer and we pulled it to BC so many times, it almost thought BC was its home. We are surely going to miss him and his family. My wish for you is to have neighbors like him and his wife. 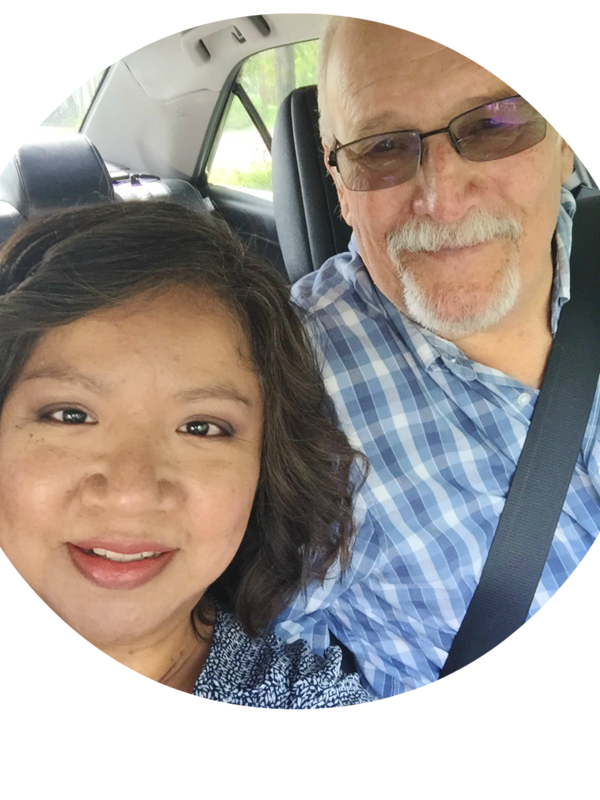 He helped my husband with many tasks out of the kindness of his heart, plain and simple. His wife thought of us many times when they cooked...chicken enchiladas, buckeyes, SNICKERDOODLES...OOO WEEE, everything they shared was good. And, their baby boy was so cute...such a little man and he never fails to bring a smile to our face! Our new friends, Treyhan and Jeff, are two young men from a recovery house in Dickinson that we hired to help us move. I didn't have a chance to ask them if they minded being in a famous blog, either, but something tells me they would be ok with it. These guys loaded up and unloaded that big ol' trailer. They didnt know us from Adam, but they gave their all. They wanted to take any task that they could off our hands. They really earned their money. Not to be overly dramatic, but, I will be forever grateful to them for taking such a load off my husband and I pray the Lord will help them through their trials and addictions and that they will find themselves rich with His favor. We want to do something special for Easy Rider...any ideas? Dang, we have a lot of crap. We are still in awe of how much stuff we have. There was about a day and a half when there was very little in the house. A few of our belongings and two mattresses on the floor. We were perfectly content and happy [of course we both still had our computers :)]. We did do some purging as we packed, but we STILL brought a lot of stuff with us. It won't be until we finish with the renovations that we will know exactly how much we can keep. We are going to have to find a way to part with some of these things! Reno news...we have finished the fence and the door to the fenced in area is installed! It will be framed out tomorrow and then it is on to the window in the soon to be bathroom. Pics are coming soon. I am just still so tired from the move and adding to it with the work at the studio, but we will get it together soon. Thanks for checking back even though it seems like we fell off the face of the earth...again. It may be a few days, but there is more to come. Take care, blog friends and thank you so much for sharing your time with us!